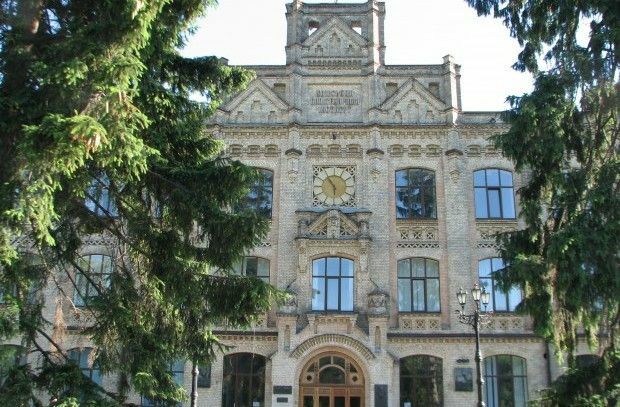 Ukraine's National Technical University "Igor Sikorsky Kyiv Polytechnic Institute" ranks second in the Ukrainian segment, according to the regular rating of Webometrics, the ranking web of universities, according to the University's website. Webometrics published its updated ratings based on information as of January 17, the University's website reported. National Taras Shevchenko University of Kyiv topped the Webometrics Ukraine rating. Read alsoYoung Ukrainian mathematician awarded for solving centuries-old problemIn total, 20,000 of universities from all over the world, including 342 Ukrainian ones, are on the rating lists. The "Webometrics Ranking of World Universities" is an initiative of the Cybermetrics Lab, a research group belonging to the Consejo Superior de Investigaciones Cientficas (CSIC), the largest public research body in Spain. The rating is compiled by Cybermetrics Lab, CSIC at the Ministry of Science and Innovations of Spain. Developers make it public twice per year, in July and January.